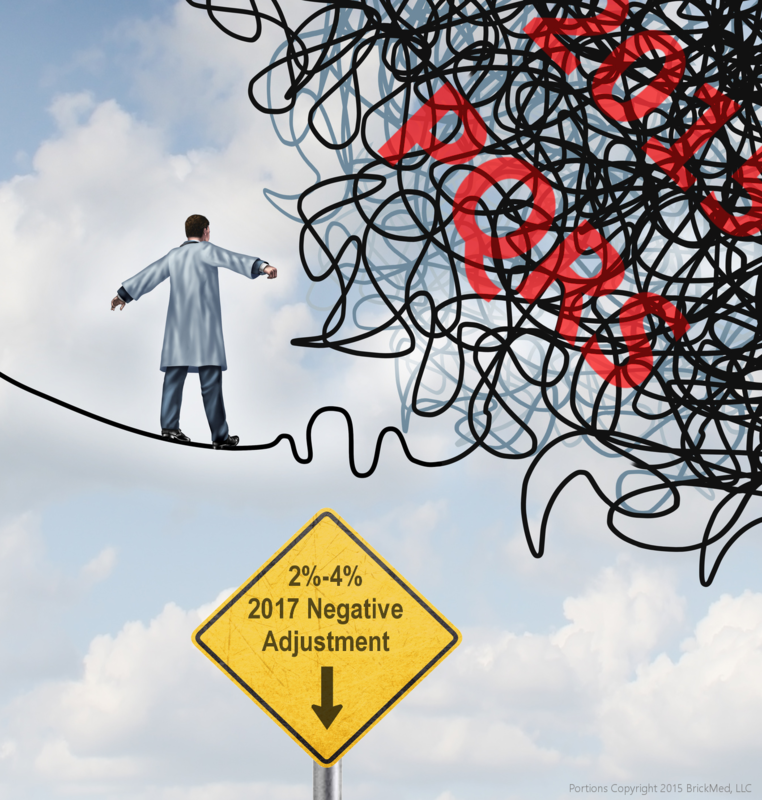 As the CMS penalties, er, “negative adjustments” associated with 2013 PQRS non-reporting begin to affect the 2015 revenue of providers, and with 2015 reporting slated to affect 2017 Medicare Fee-For-Service payments to individual and groups of all sizes, it seems a great deal of confusion still surrounds 2015 PQRS reporting requirements in the minds of providers and practice administrators alike. If the path to avoiding the 2017 PQRS Negative Adjustment isn’t an obvious one, I feel it’s a tractable one and one worth traveling for most providers and groups; I think you’ll agree by the time you’ve read the last post in this series. The short (and slightly less useful) definition from CMS is “Medicare physicians, practitioners, and therapists providing covered professional services paid under or based on the MPFS are eligible professionals under PQRS.” A more precise definition is to be found in the Physician Quality Reporting System (PQRS) List of Eligible Professionals. I suspect that for most of you reading this post, the answer will be “yes”. Sadly, I’ve come across more than one group that is seeing a negative adjustment in 2015 as a result of misinterpreting the definition of “EP” in 2013. So, now you know you’re an EP for the purpose of 2015 PQRS reporting. Your next question should be “How big is my group?” Why? Because group size will determine your reporting options (and, in some cases, your reporting requirements). Fortunately, figuring out your group size for PQRS reporting purposes is not difficult (it really amounts to just counting the number of EPs, as defined above, billing under a single TIN). The key, however, is that for some PQRS reporting options you will need to determine the group size at a certain point in time. Specifically, if registering for the Group Practice Reporting Option (more GPRO in the next post in this series), a group practice will determine its group size based on the number of EP’s billing under the group’s TIN at the time of registration. If your group is hovering near 10, 25, or 100 EP’s, if you’re a “solo” provider forming a group, or if you’re in a two-provider group with one provider approaching retirement in early 2015, timing may prove to be of particular significance. In the next post in this series, we’ll look at some of the reporting options available to solo EP’s and group practices, along with some of the not-so-obvious consequences of each option in terms of provider workload and reporting flexibility.